So soft and slightly small but I'm a big dude. Fits great and has buttons in the front and a zipper in the back for pockets and bathroom access. Don't forget to order paws!! Really cool outfit. She is wearing them for Halloween, but she also likes to sleep in them as well! 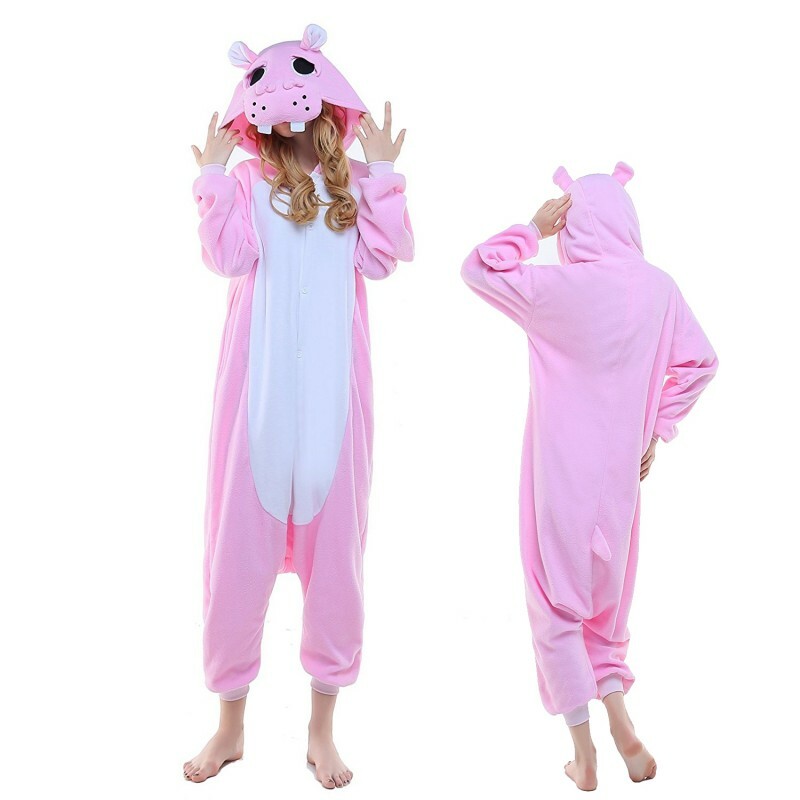 Great!Was perfect as my daughters Halloween costume and makes excellent pajamas since then!Sizing was great!Good quality fabrics and stitching. No holes or loose threads. Has held up great through several washings. I was hesitant to purchase this because there were no reviews. We received it yesterday and the fit is as described. It is very soft and has button closures. It is exactly what we were looking for.